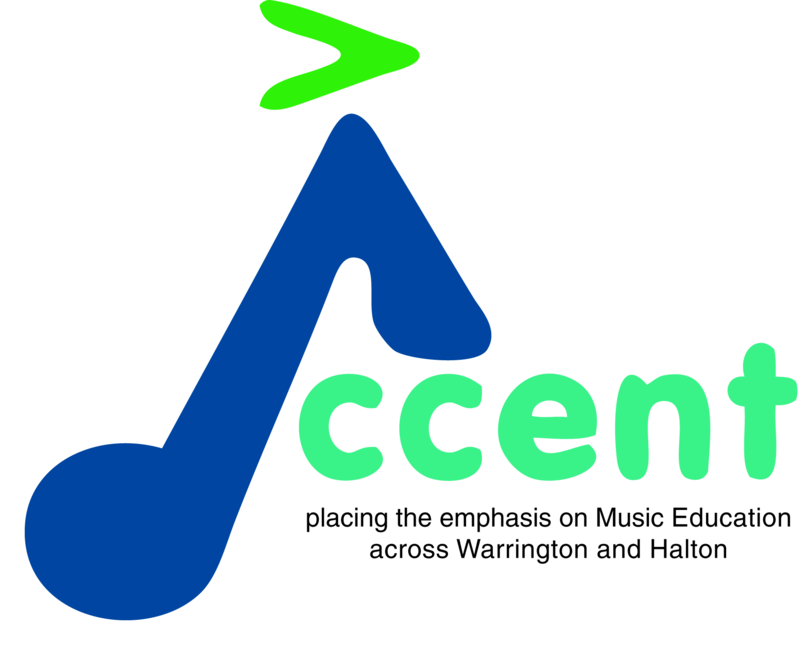 The NYO are joining forces with Accent and St. Helens music education hubs for a day of thrilling and inspiring music making. We are delighted to invite you to the National Youth Orchestra's 'Play at the School' event at Wade Deacon High School, Birchfield Road, Widnes WA8 7TD on Tuesday 12th April 2016. Thanks to the generous funding from NYO, Accent and St. Helens Music Education Hubs, this inspirational day is free of charge. Please complete all relevant sections of the form to register your attendance. I hereby give my approval for my child’s participation in any and all activities prepared by the National Youth Orchestra in conjunction with Accent Music Education Hub and St. Helens Music Service during the workshop. In exchange for the acceptance of said child’s candidacy by the National Youth Orchestra in conjunction with Accent Music Education Hub and St. Helens Music Service, I assume all risk and hazards incidental to the conduct of the activities, and release, absolve and hold harmless the National Youth Orchestra, Accent Music Education Hub and Srt. Helens Music Service and all its respective officers, agents, and representatives from any and all liability for injuries to said child arising out of traveling to, participating in, or returning from the workshop.